Compendium about the Royal Decree on Biobanks now available! 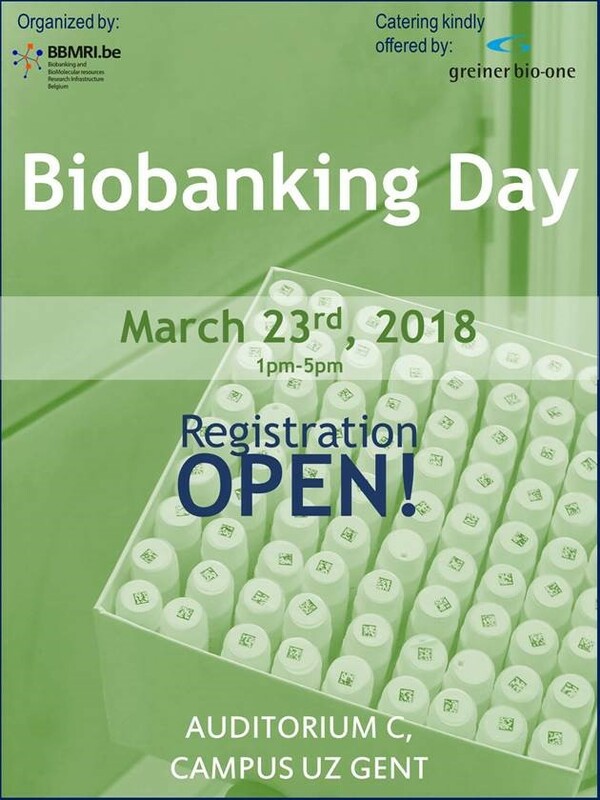 To facilitate the implementation of the Belgian royal decree on biobanks (9/01/2018), the Federal Agency for Medicines and Health Products (FAMHP/FAGG/AFMPS) set up a working group with representatives from academic and industrial biobanks, ethical committees and juridical experts. In the last months, the working group has been working on a compendium for people from the biobank community. More information about the process and content of the compendium can be found on the website of the FAMHP in Dutch and French. This compendium (in French, Dutch and English), which is a summary of the most frequently asked questions and answers about the new Belgian legislation, is now available here. 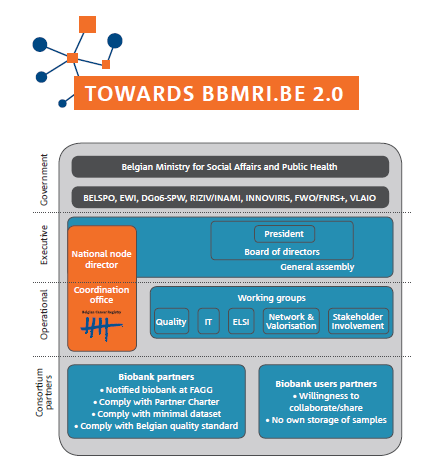 Don’t hesitate to contact us via secretariat.BBMRIbe@kankerregister.org or the contact form on our website if you have any further questions.